The humble rubber door mat performs a multitude of functions. 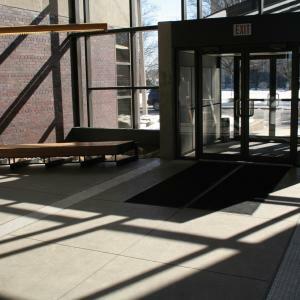 It’s most important purpose is to provide a comfortable, safe, non-slip surface at the entrance area in front of a door. 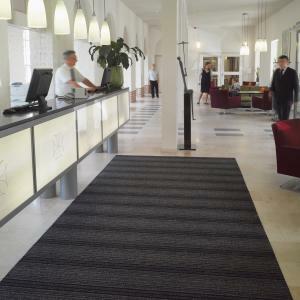 The other factors that can be in play depend on the environment where the mat is installed. For example, when you buy a rubber door mat for your home, it’s usually there for helping to keep your home interior clean. Used in an industrial environment, that’s not usually the primary concern. 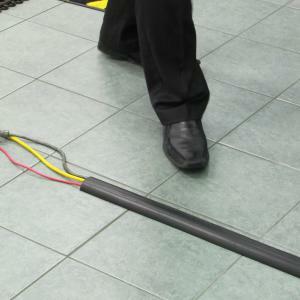 There are also differences when rubber mats are used indoors compared to when they are used outdoors. 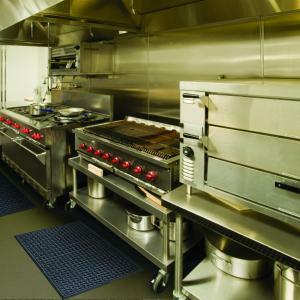 Mats used outdoors are most usually designed with a thinner profile and very high traction surface which is intended mostly to have a scraping action. Indoor mats tend to be thicker, and there is usually more emphasis on providing drainage rather than providing a good scraping surface. 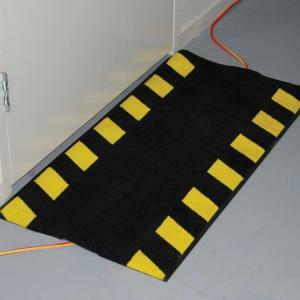 One of the big advantages that a rubber door mat has in comparison to most other materials used for doormats is that it is extremely hard wearing and durable. The rubber used for making doormats is waterproof, has good solar resistance, and does not break down when affected by oil, grease, most types of acid, and most chemicals. Chemicals that can be harmful to rubber include biodiesel, acetone, refined petroleum, hydrofluoric acid, hydrochloric acid, and methylene chloride. It should be noted that not all of these chemicals affect all kinds of rubber, and most of them are not commonly carried around by people except in very limited work environments where the risks are well understood and accounted for. Rubber also provides excellent traction, even when wet or affected by oil and grease. They are therefore safer than most other substances. 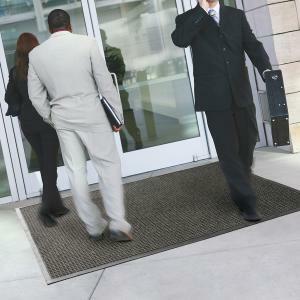 Perhaps the greatest advantage of all is that rubber provides superiority in hygiene over most materials traditionally used for manufacturing doormats. Consider the typical rain-soaked doormat made from coir, hemp, or other similarly fibrous materials. First, there will usually be significant amounts of dust and dirt (including organic matter) trapped between the fibres. Then the addition of water creates the perfect opportunity for bacteria to begin a frenzy of multiplication. Unless the mat is quickly dried, it will begin to stink, and then to rot. It will never return to its original pristine state. This is not a problem with rubber mats, because they don’t act as traps for organic matter and they don’t harbour bacteria. Rubber mats don’t get soaked, and they dry rapidly. 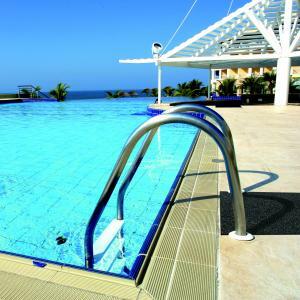 Neither the wetting nor the drying will damage the mat under normal conditions. 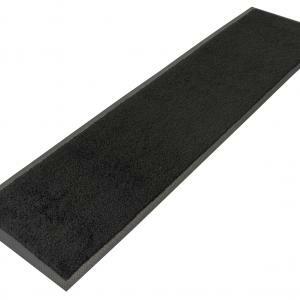 It shouldn’t be any surprise that you’ll find the best range of rubber door mats at Australia’s leading experts on mat technology. 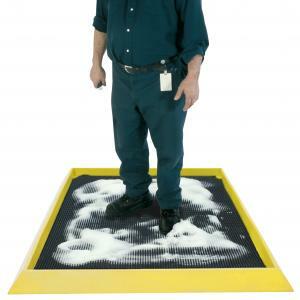 MatTek make mats designed for safety, versatility, and durability. 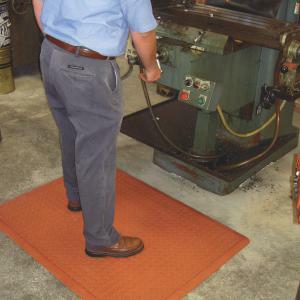 Our mats are perfect for both home and industrial installation. 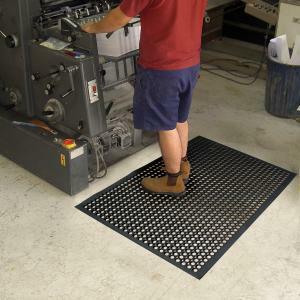 For more information about MatTek rubber door mats, call 1300 365 012.